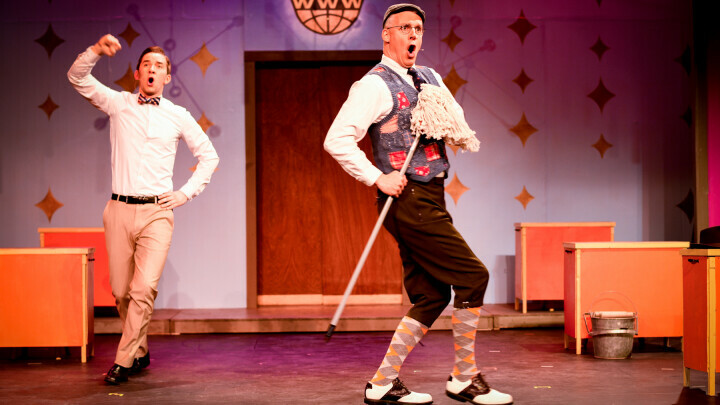 Follow the story of J. Pierrepont Finch as he faces the perils of being a company man in the Menomonie Theater Guild’s performance of How to Succeed In Business Without Really Trying this weekend. Finch, who follows the advice of a business handbook, abandons his window-washing work to climb the corporate ladder to an executive position. With relatable depictions of terrible coworkers, caffeine addiction, and a little romance, this Tony Award- and Pulitzer Prize-winning musical from 1961, based on the book by Shepherd Mead, is sure to be a weekend hit. The performance will feature Jeffrey Charles as J. Pierrepont Finch, direction by Melissa Kneeland, and musical direction by Erika Svanoe. The remaining shows will be at 7:30pm on March 7 and 8 and at 2pm on March 8 and 9 at the Mabel Tainter Center for the Arts. Tickets are $20 for general admission and $18 for students, seniors, and military members, and are available at the door or online at the Menomonie Theater Guild’s website. The performance, which Charles described as a “timeless classic” in a Feb. 20 WEAU interview, is recommended for an audience over the age of 13 as there will be some sexual content. 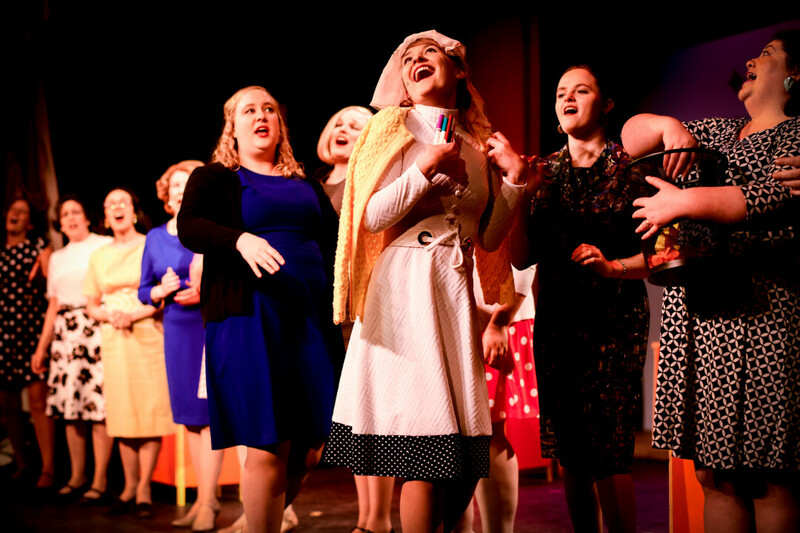 More information can be found on the Menomonie Theater Guild’s website.